Arranging follow-up appointments, medications, or additional tests to be completed. Effective discharge planning is key to improving health outcomes and reducing the chance of being readmitted into the hospital due to health complications, all of which can decrease out-of-pocket healthcare costs. This is especially true for seniors, who often experience greater complications in the discharge process. 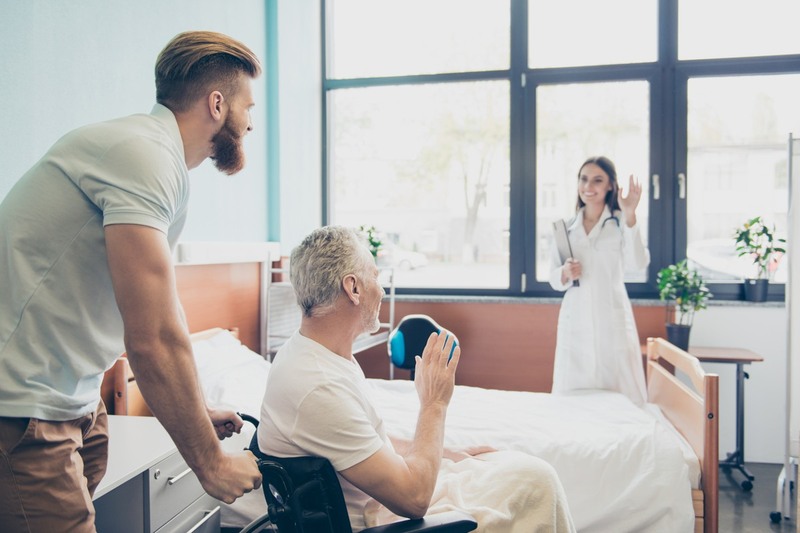 There are a variety of elder care services and solutions available to help mitigate this risk, and discharge planning is one of the most important. Almost half the patients being discharged from the hospital have medication errors; reviewing medications with your care team and having discussions about a post-hospital care plan can reduce the chance of these mistakes occurring and ensure that you or your loved one has a safe recovery journey. As a caregiver, you play an important role in the discharge process and as an advocate for the patient, you have several key responsibilities in helping your loved one navigate follow-up care and recovery. Family home health care is one of the most common types of follow-up care that a patient goes through, so it’s important to familiarize yourself with the basics of a successful discharge. Remember that if you feel that it is too early for your loved one to be discharged, you may appeal the decision. Speak to your doctor, care team, and insurance company if you feel that the patient is not ready to leave the hospital. Quality Improvement Organizations manage formal appeals and will review your case. If your loved one is ready to be discharged, be sure to talk to your care team about your ability to provide care post-hospital and consider potential limitations that may exist. If you have a job or children to take care of, your time to provide care may be limited. 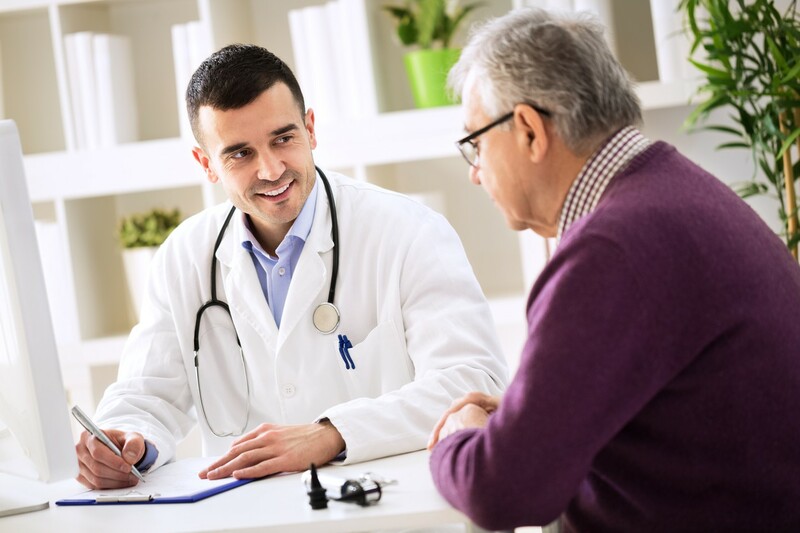 Additionally, depending on the type of follow-up care required, financial and physical limitations may also exist. Senior home health care, nursing homes, skilled nursing and many types of nursing rehab or rehabilitation centers near you are always alternative options than having your loved one return to their home. Coordinating and providing follow-up care can be difficult and demanding. Community organizations can provide services and respite care that offer you a break from caregiving responsibilities. If your loved one is ready to return home after the hospital, they may require what’s called “home health care”. 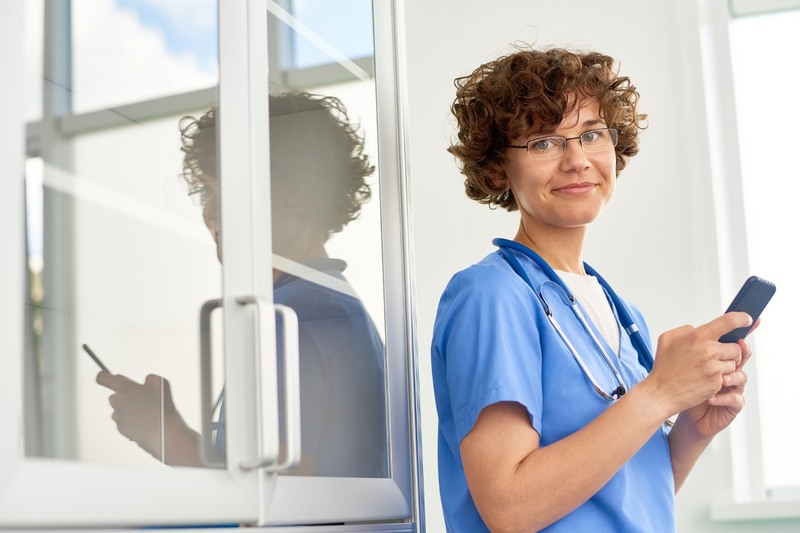 Home health care agencies send medical professionals to the home so patients can receive skilled nursing and rehabilitation without going to a hospital or residential facility. The nurses, or home health aides, may provide medical services such as wound care, physical therapy, or medications. They may also provide non-medical services, sometimes called custodial care, such as house cleaning, bathing, dressing, and meal preparation. You can learn more about home health care by viewing our home health care provider page, reading our blog post, or by downloading our Guide to Selecting Home Health Care. Additionally, there are several community resources that you and your loved one can take advantage of. Organizations like Programs of All-Inclusive Care for the Elderly and Area Agencies on Aging provide community-based care that allow your loved one to receive care while remaining at home or in their community. Your loved one may require care at a residential rehabilitation or skilled nursing facility. There are several different types of long-term and short-term residential care centers to choose from, but remember to consider convenience and proximity when selecting a provider. 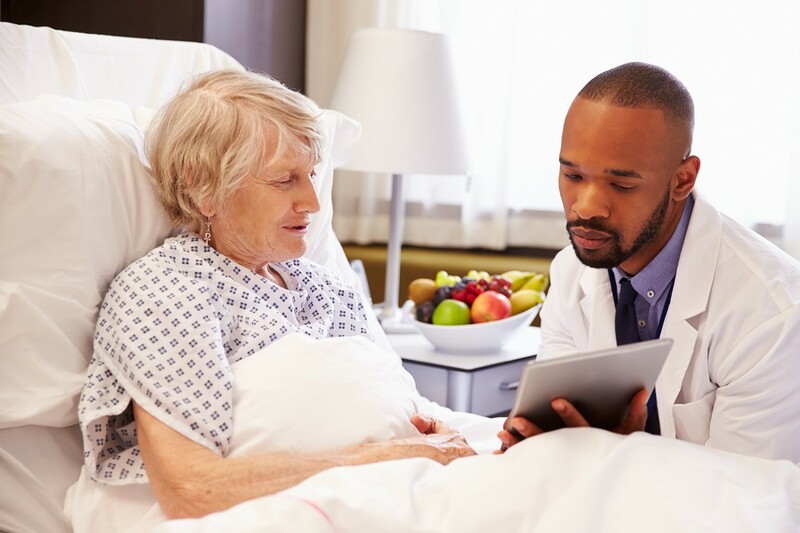 Skilled Nursing Facilities – short-term residential healthcare locations for patients who no longer need to be in a hospital but require a higher level of medical care than can be provided at home. Common services provided at a skilled nursing facility include physical/occupational rehabilitation, speech and language therapy, and complex wound care. 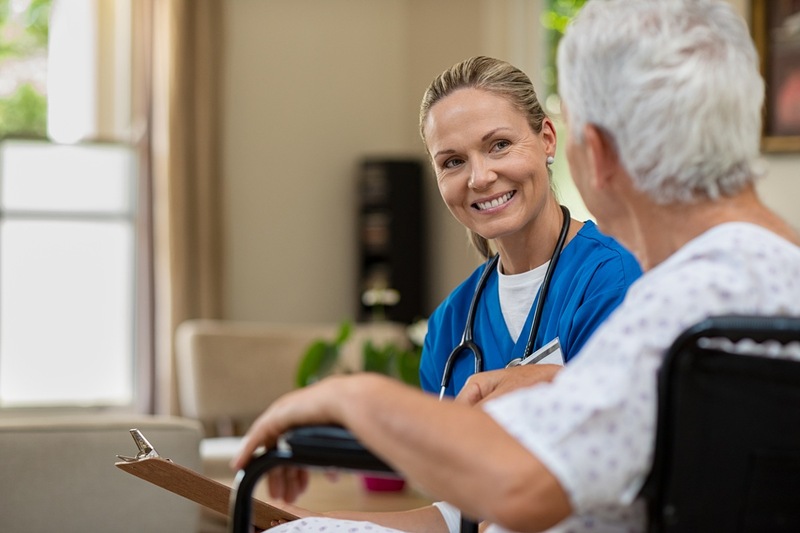 Learn more about skilled nursing facilities by viewing our skilled nursing facility provider page, reading our blog post, or by downloading our Guide to Selecting Skilled Nursing. In-Patient Rehabilitation Facilities – residential healthcare locations that provide intensive hospital-level care for patients with complex conditions such as spinal cord diseases or traumatic brain injuries. Common services provided at inpatient rehab facilities include physical therapy and stroke rehabilitation. Learn more about in-patient rehabilitation facilities by viewing our in-patient rehabilitation facility provider page or by reading our blog post. Long Term Care Hospitals – also known as long-term nursing facilities that offer the same level of round-the-clock care as traditional hospitals or intensive care units, but over a longer period of time (usually a month). Common services provided at long term care hospitals include ventilator care, intravenous (IV) therapy, and dialysis. Learn more about long term care hospitals by viewing our long-term care hospital provider page or by reading our blog post. Hospice Care Centers – residential facilities, also known as convalescent homes, that provide specialized healthcare services, like palliative care, designed to provide support to individuals and their loved ones during the final stages of life. Learn more about hospice and palliative care by viewing our hospice provider page, reading our blog post, or by downloading our Guide to Selecting Hospice. Nursing Homes – healthcare residences for patients who require a higher level of medical care than can be provided at home or in an assisted living facility. Learn more about skilled nursing homes by viewing our nursing home provider page or by reading our blog post. 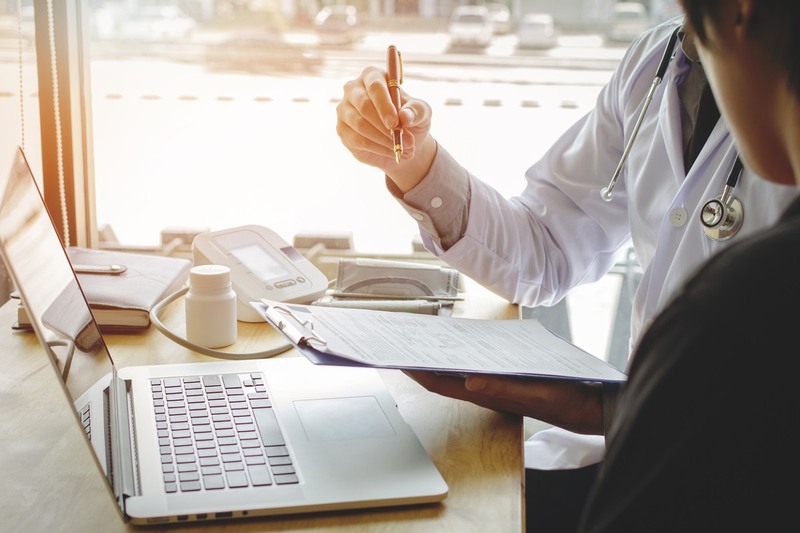 When coordinating follow-up care, it’s important to consider what the patient’s insurance policy will or will not cover. Be sure to check with your insurance provider, hospital, and follow-up care provider to determine the level of coverage and identify how much the out-of-pocket costs are. To learn more about insurance coverage for follow-up care, read our blog post. View our Hospital Discharge Planning Checklist article for basic questions to ask your care team and for guidance through the discharge and follow-up care process. Additionally, you can download our Medication List and Appointment List to help you keep track of your loved one’s post-hospital care.